What is Audi Certified Plus? 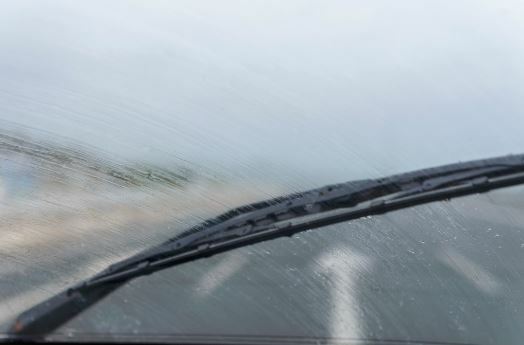 April showers and all…Seeing clearly is definitely an asset on the road! Don’t take unnecessary risks out there! 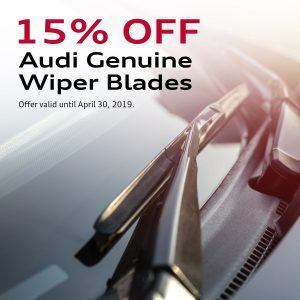 Take advantage of our April special and pick up a set of Genuine Audi wiper blades for a streak free windshield this spring. 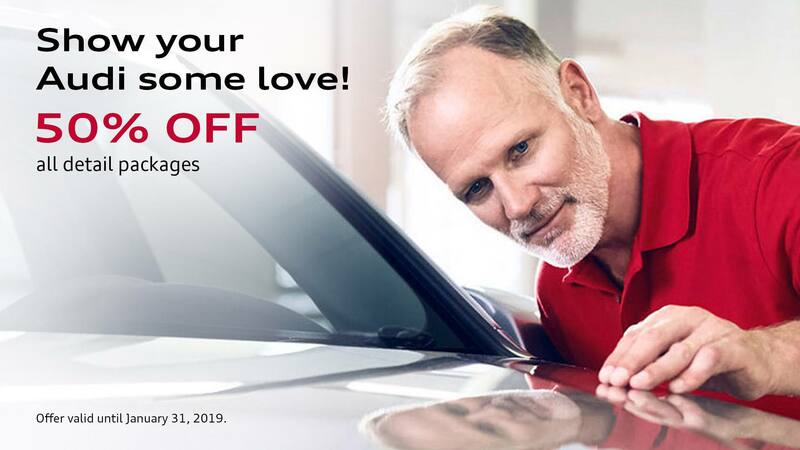 *Offer ends April 30th 2019. By submitting your email address or phone number, you allow us, H.J. Pfaff Audi‎, to include you on our contact lists to send you information about our products, services and promotions. You may revoke consent at any time by clicking on the "Unsubscribe" link in your email. PLEASE NOTE: H. J. Pfaff Audi will be closed on Friday April 19th for Good Friday.